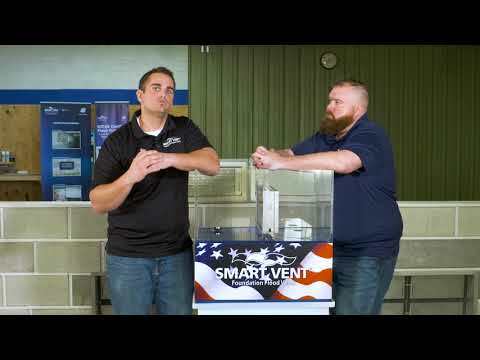 Where is Smart Vent installed? 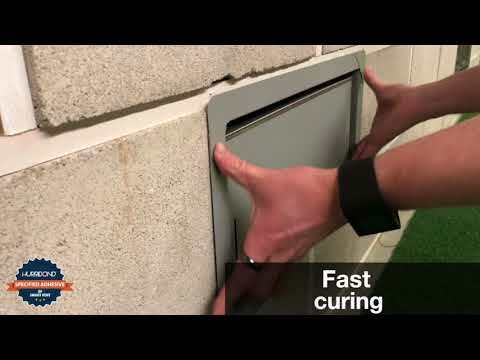 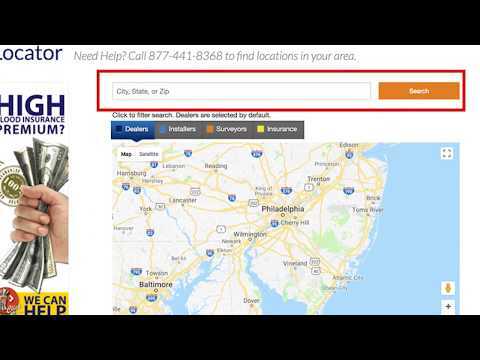 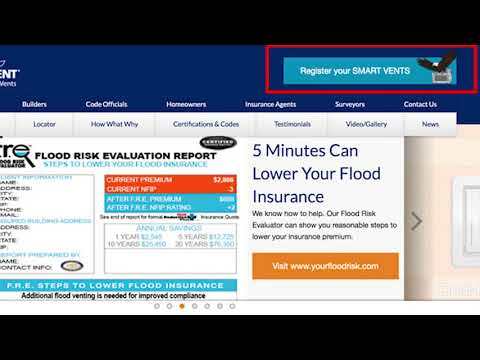 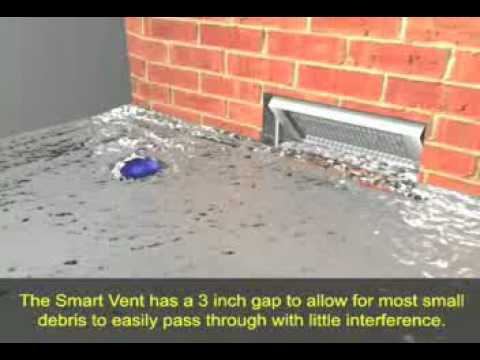 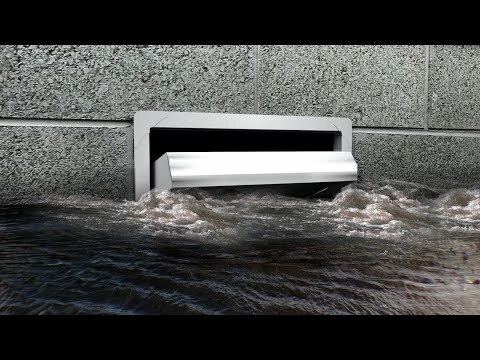 How much flood coverage does Smart Vent provide? 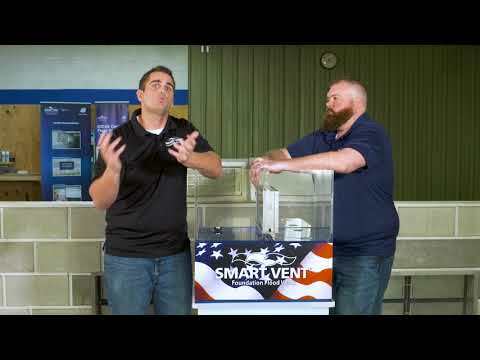 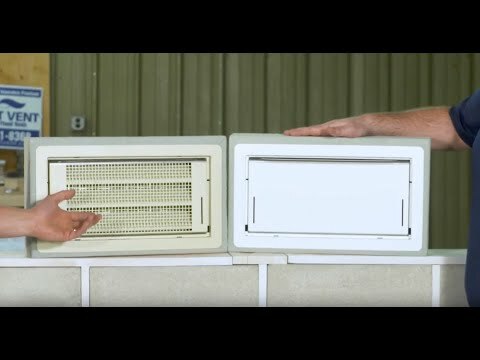 Where can I buy Smart Vent?